You searched for which does not fit your . We've redirected you to 114-574, which has the proper fitment. Well made, accurate sizing, comfortable. Finger holes could be a little larger...snug on me and I don't have s big hand. 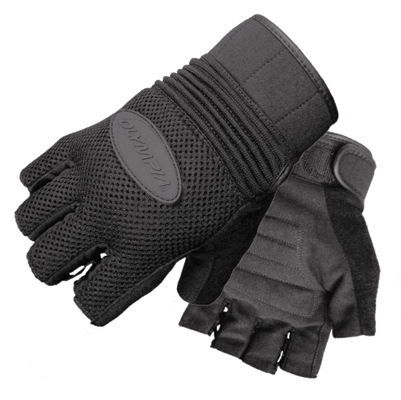 purchased for my daughter, she loves the fit and the soft but firm grip the gloves give her. Only complaint it the ends of the fingers have a rougher edge. About to order a replacement pair. They lasted two years and has helped lessen the Sporster vibration on my arthritic hands.